MAXIMIZE YOUR HOME COMFORT WITH PEACE OF MIND – We can help! Don’t let the warm weather fool you – Fall is on it’s way! Since 1941 we’ve provided quality heating fuels & service for families and their homes. 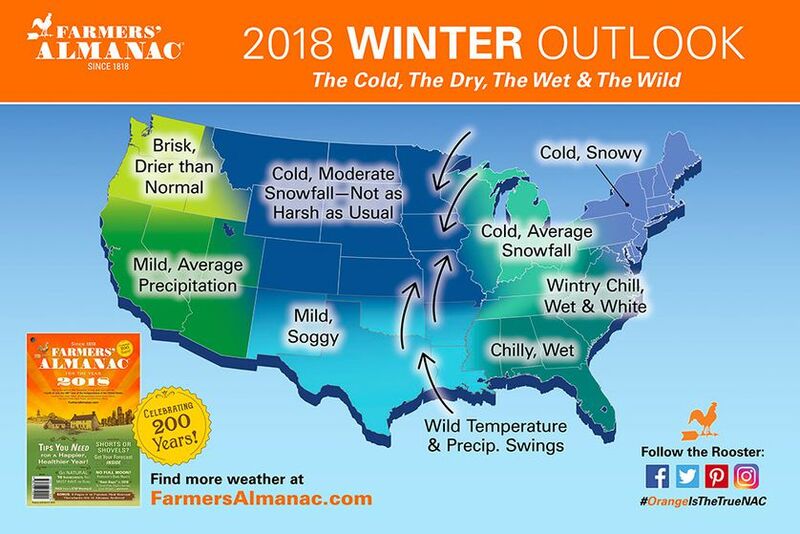 Take a look at the Farmer’s Almanac 2018 Outlook below and decide for yourself what may be in store for us this Fall & Winter! Click here to view the full 2018 Winter Outlook! 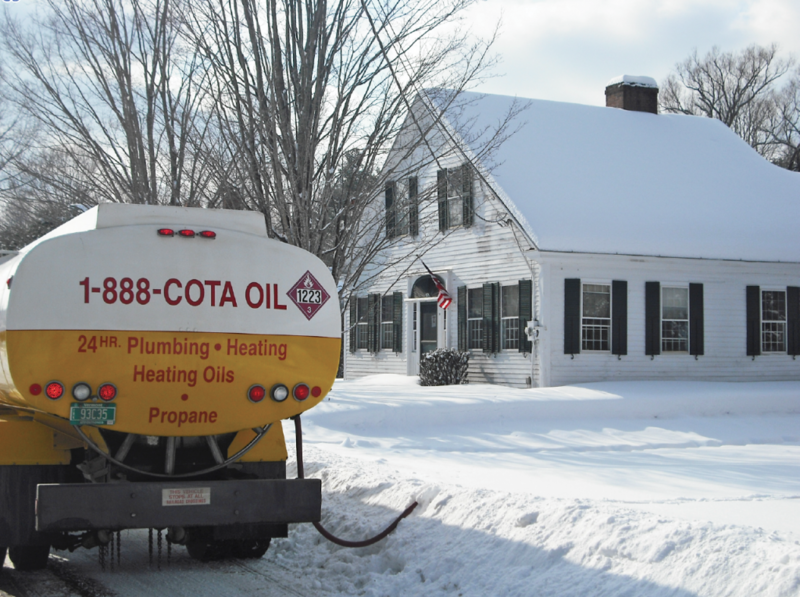 When temperatures start to drop, give us a call at (888) COTA -OIL for all your home heating needs. • Quality Heating Fuels – we can provide home comfort – setup automatic deliveries to your home. • Guardian Alarm System – the smart system alarms our technicians before costly damage can happen. • Fall Tune-Up – 20 point inspection & service to ensure worry free heating this winter. • Home Comfort Service Plans – 1 emergency service call & the plan pays for itself. • Generators – winter weather is unpredictable. Starts & restores power in seconds, whether you’re home or away. • Home Winterization – master plumbers can prepare your home for the winter & avoid freeze-ups while you’re away. • Gift of Warmth – help your neighbor or family member in need, we provide gift certificates for home heating fuel.